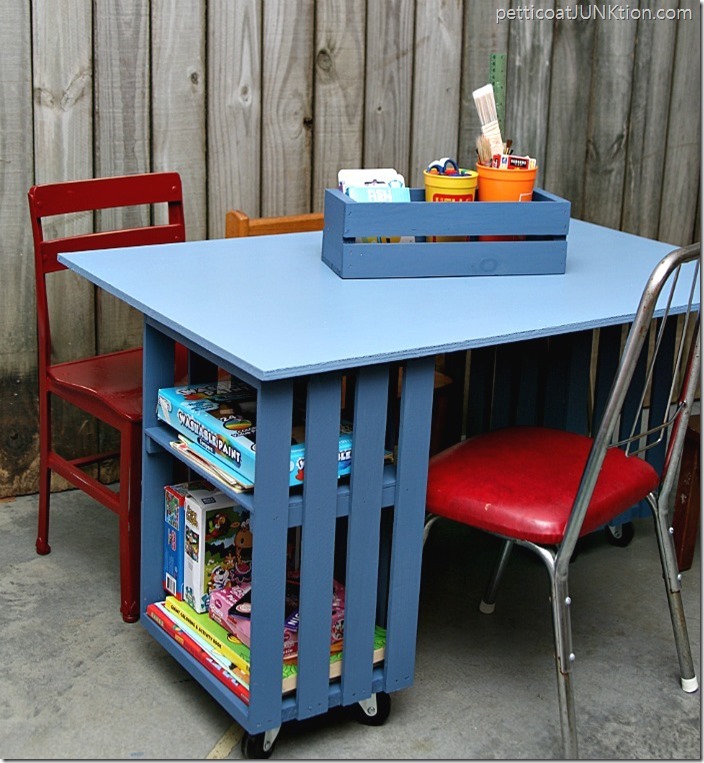 This DIY kids table using crates is adorable. I beats the tiny thing my kids used when they were little. 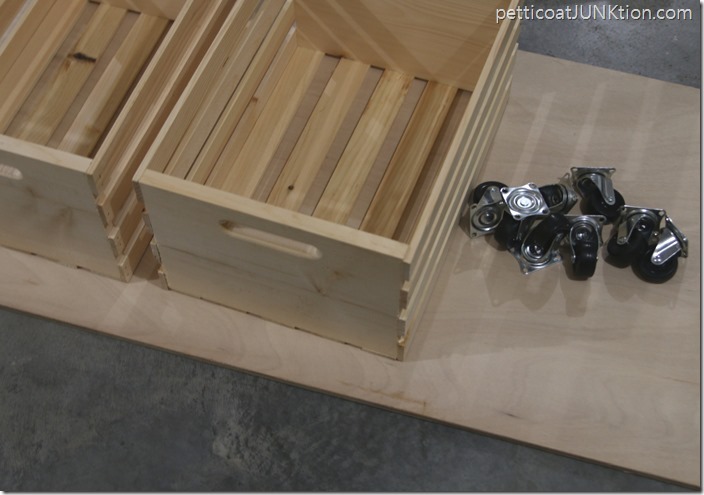 If you want a larger table use an extra set of crates. Find the right size plywood and sawing won’t be needed. Thanks to Petticoat Junktion for a clever idea. 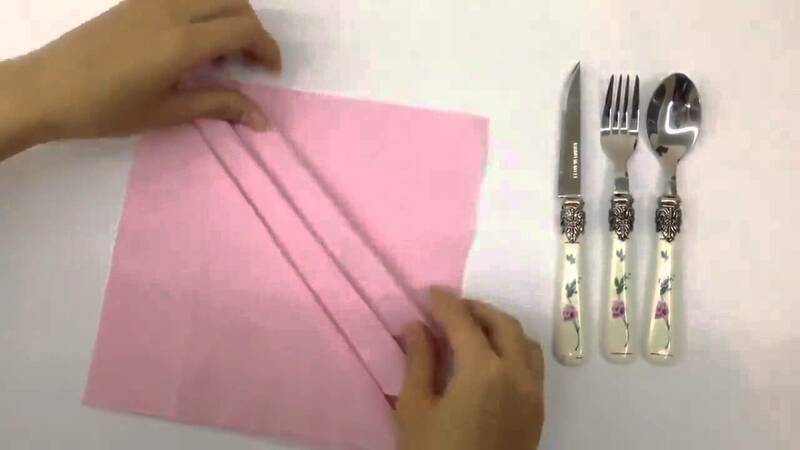 For the full instructions visit Petticoat Junktion.